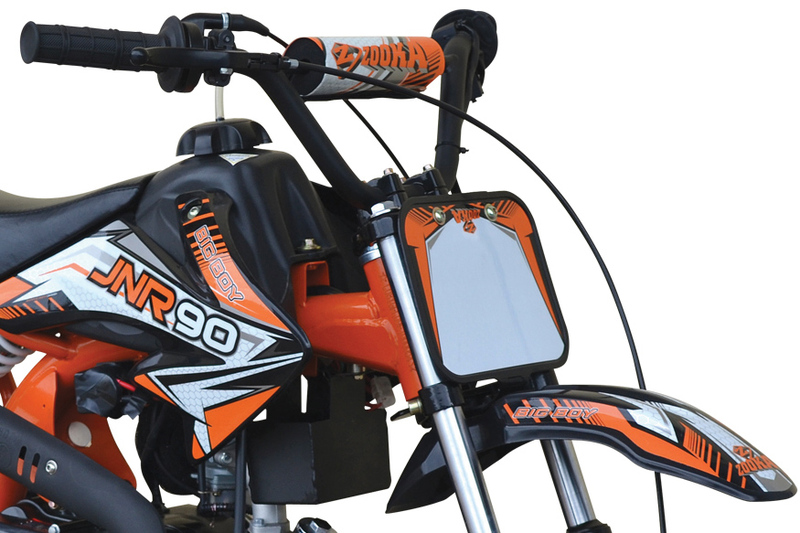 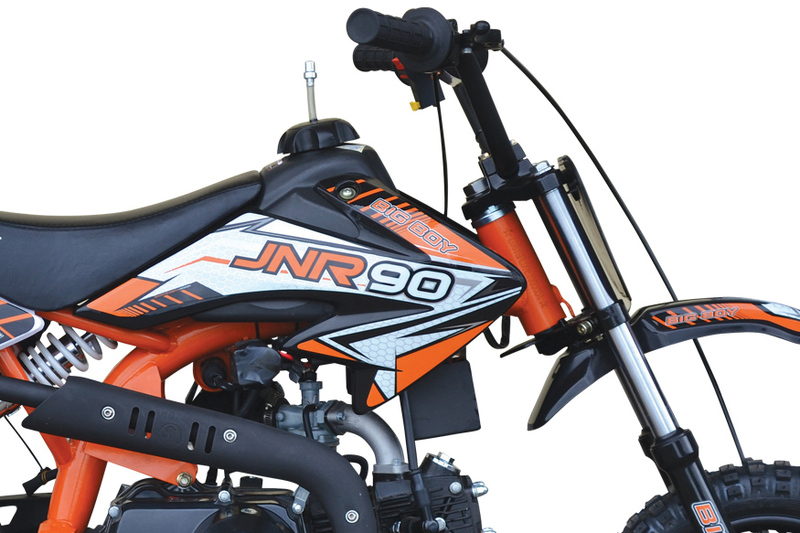 Nothing is more fun for a young kid to ride than the JNR90. 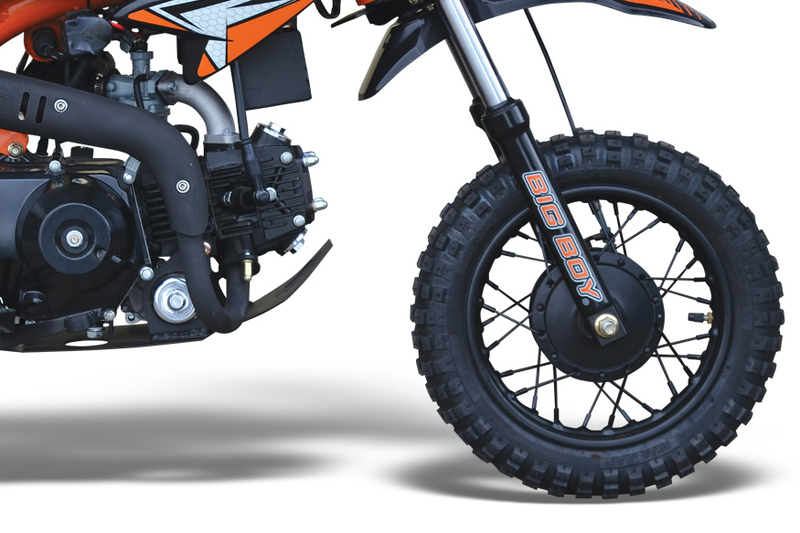 As a first bike, this Big Boy has a low centre of gravity which makes it extremely safe and easy to ride. 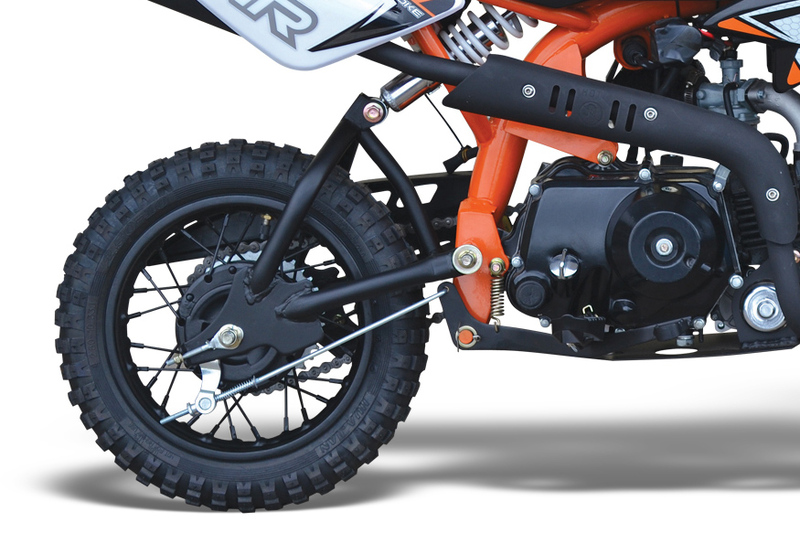 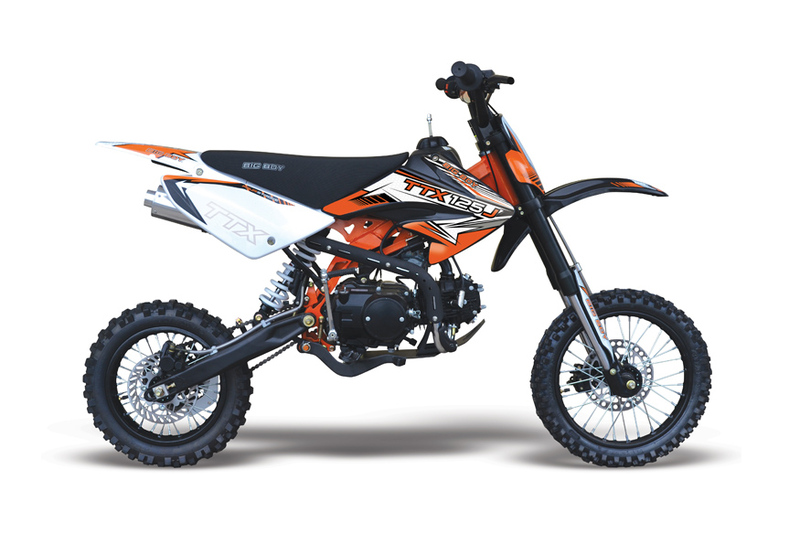 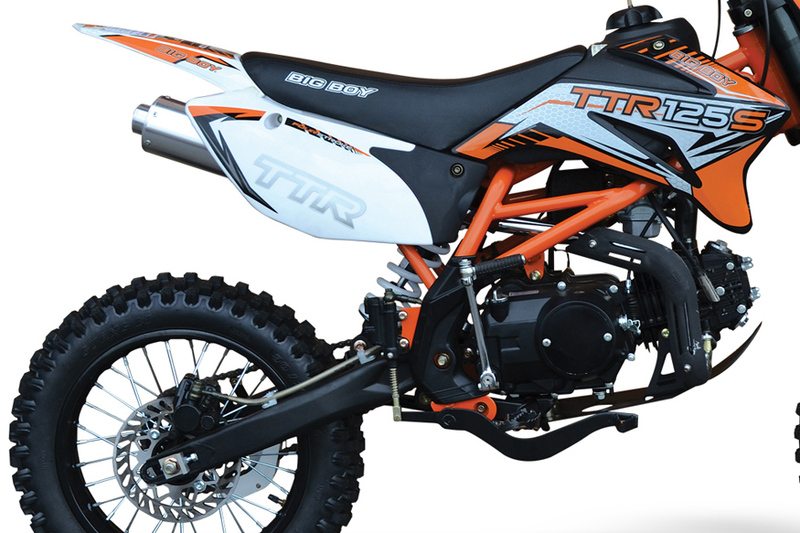 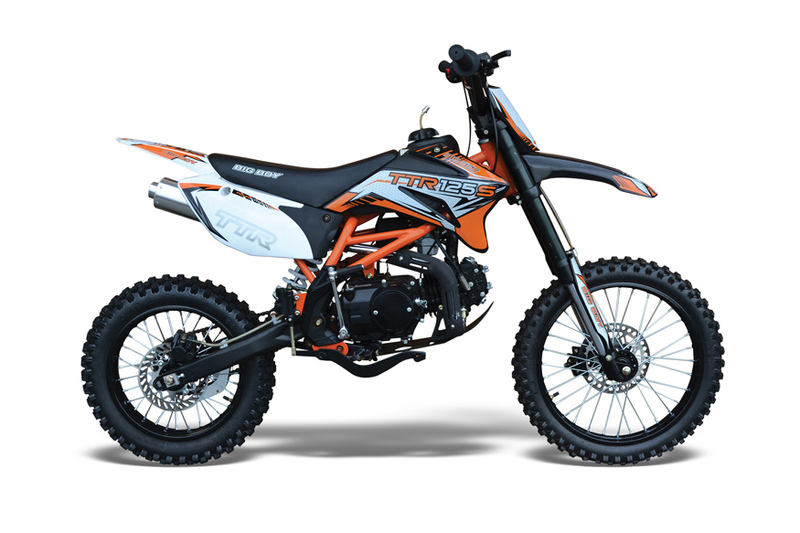 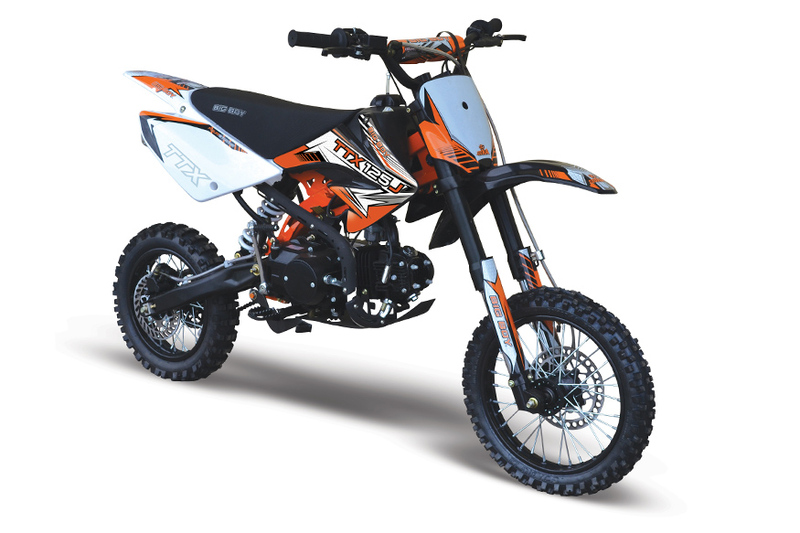 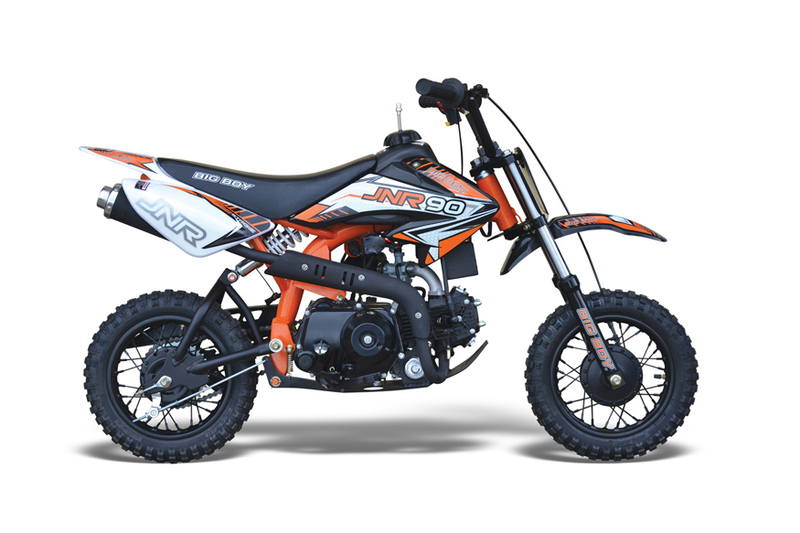 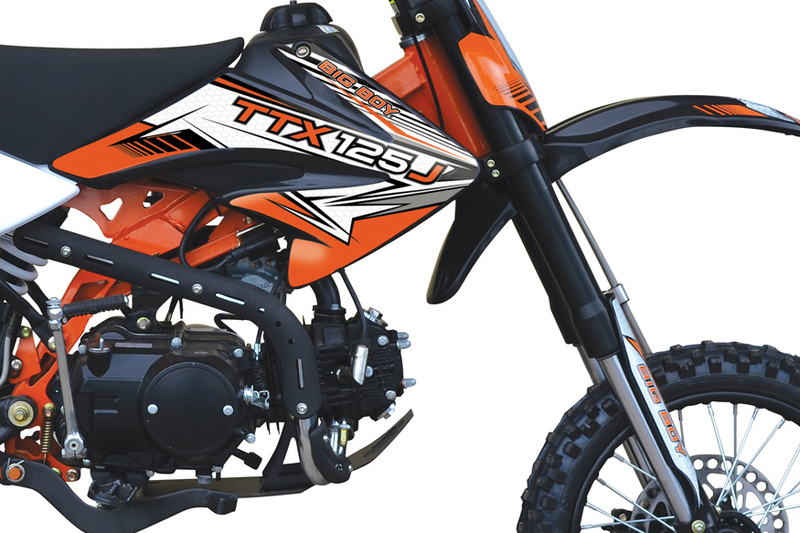 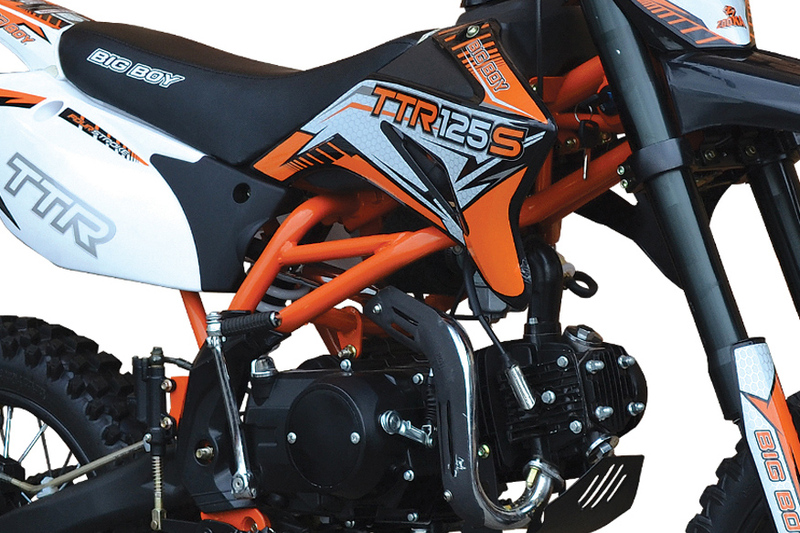 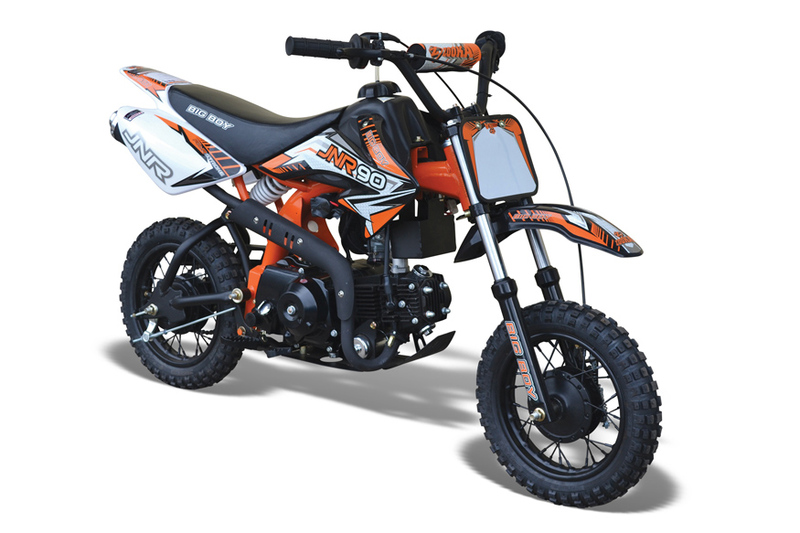 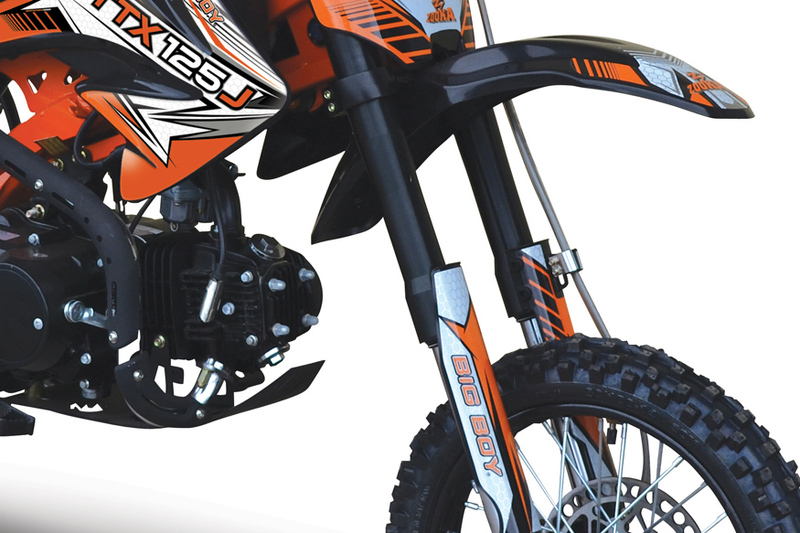 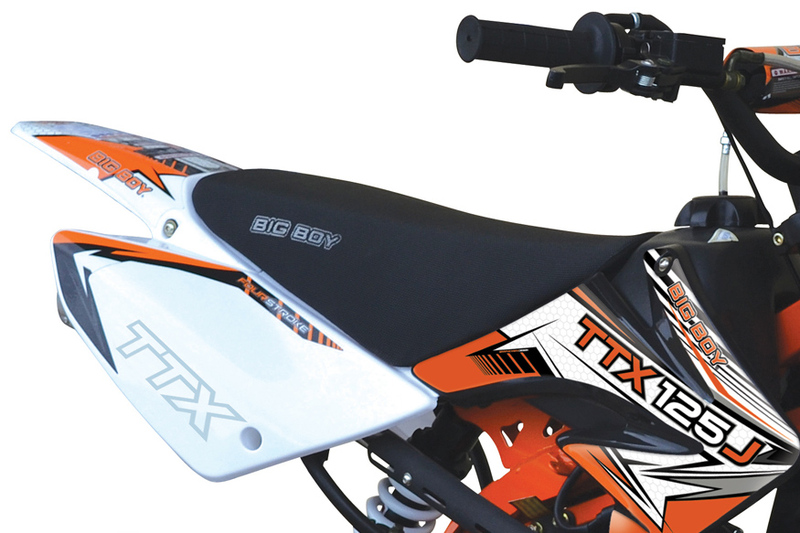 With oversized 14” rear and 17” front wheels, the new TTR125S is aimed at slightly taller or older riders who can handle the extra ride height and stability of the bigger wheels. 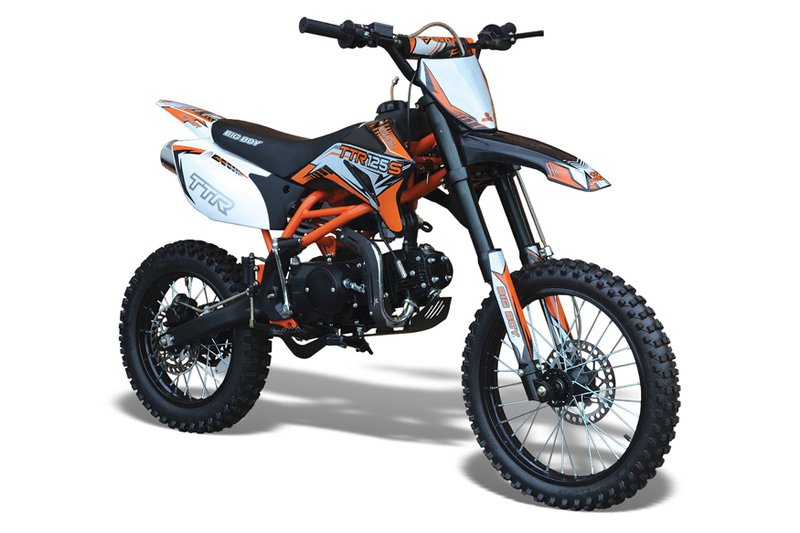 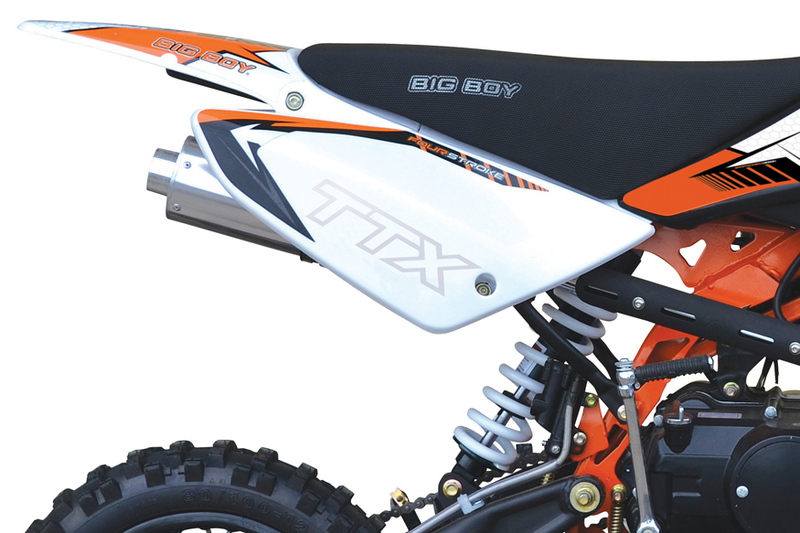 The perfect model for the off road lover who needs a larger sized Pit Bike. 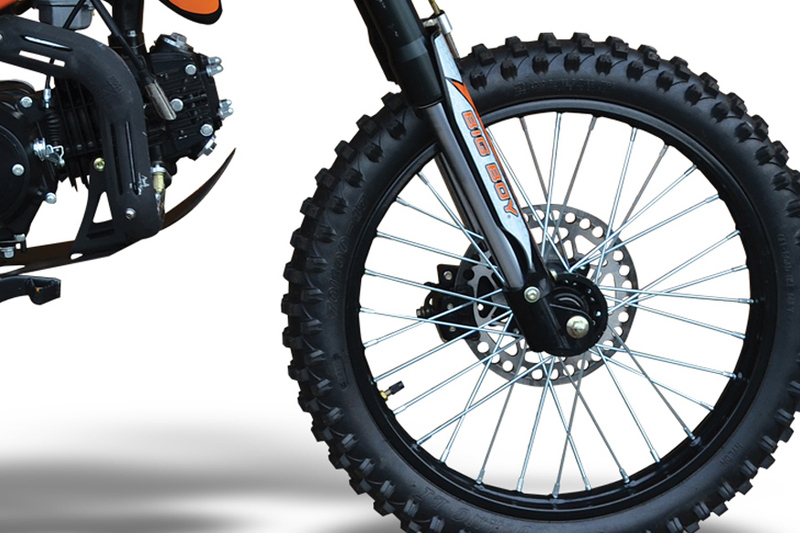 With 14”/17” wheels, this mid-sized model is perfect for beginner-level track or trail action.